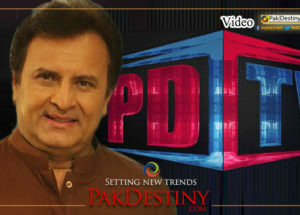 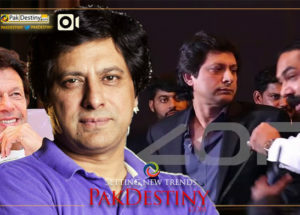 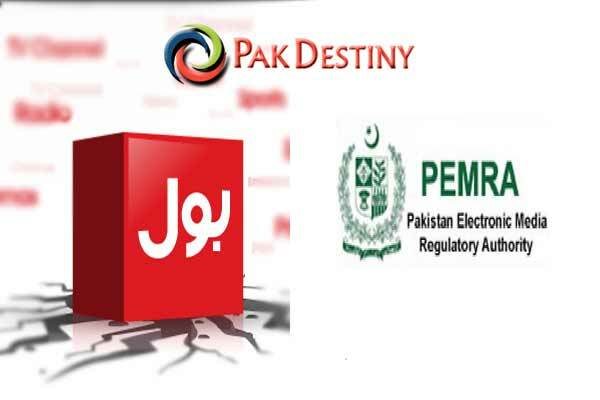 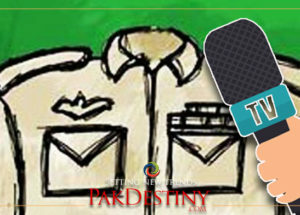 Islamabad (Padestiny.com) The establishment has finally put his full weight behind BOL media group ordering the ARY management to come on the front and become its face. 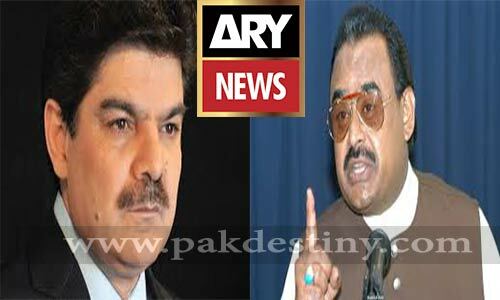 “Sohaib Sheikh has gone in the back ground and Salman Iqbal, the owner of the ARY media group, will be on the front. 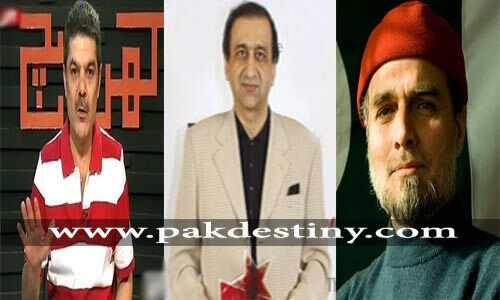 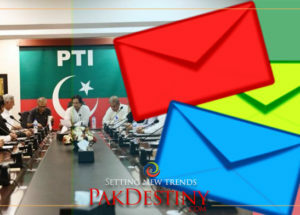 The arrangement has been finalised by the establishment,” official sources told Pakdestiny. 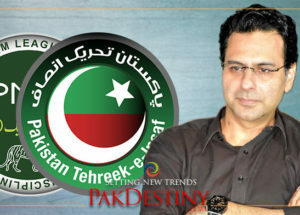 Salman Iqbal announced today that he would run the BOL TV as he could not see hundreds of journalists getting jobless. 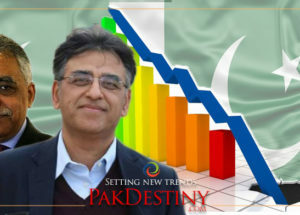 However he did not tell in how many million dollars he made the deal or he is only tasked by the establishment to run the BOL TV ‘free of cost’. 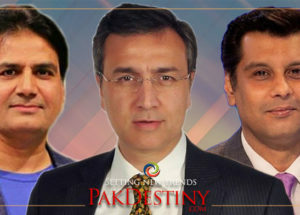 Sohaib Sheikh and other directors of Axact who are on judicial remand in fake degrees scandal eventually will see the matters of BOL once they are out of jail.